Suzhou-headquartered Ascentage Pharma said it raised US$150 million in series C funding for its pipeline of innovative cancer drugs. 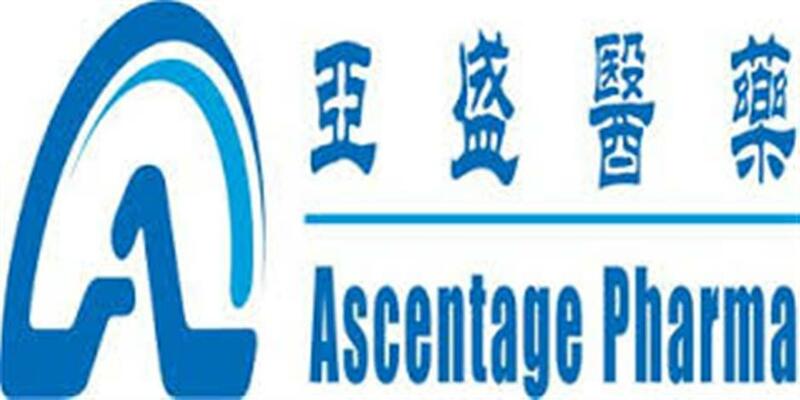 Suzhou-headquartered Ascentage Pharma said it has raised US$150 million in series C funding for its pipeline of innovative cancer drugs as Chinese drug developers move to turn lab works into new drug launches in the world’s largest pharmaceutical market. The new financing will be used to fund its R&D and manufacturing facilities as well as new hiring at a time when the Chinese government is urging the introduction of innovative treatments for severe diseases prevalent in China, such as cancer and cardiovascular diseases, by encouraging startups in the pharmaceutical industry. Ascentage plans to build their team up to 300 members in the coming six months, and reach 400 by the end of next year. “With this financing, we are well positioned to achieve key data milestones as we continue to advance our growing pipeline of novel small molecule candidates,” said Chairman and Chief Executive Officer Yang Dajun. The latest round takes the total amount of capital raised by Ascentage to date to US$240 million, and was led by existing investors YuanMing Prudence Fund and Oriza Seed Venture Capital, as well as new investor Teng Yue Partners. ArrowMark Partners, HDY International Investment, CTS Capital and CCB International also participated.